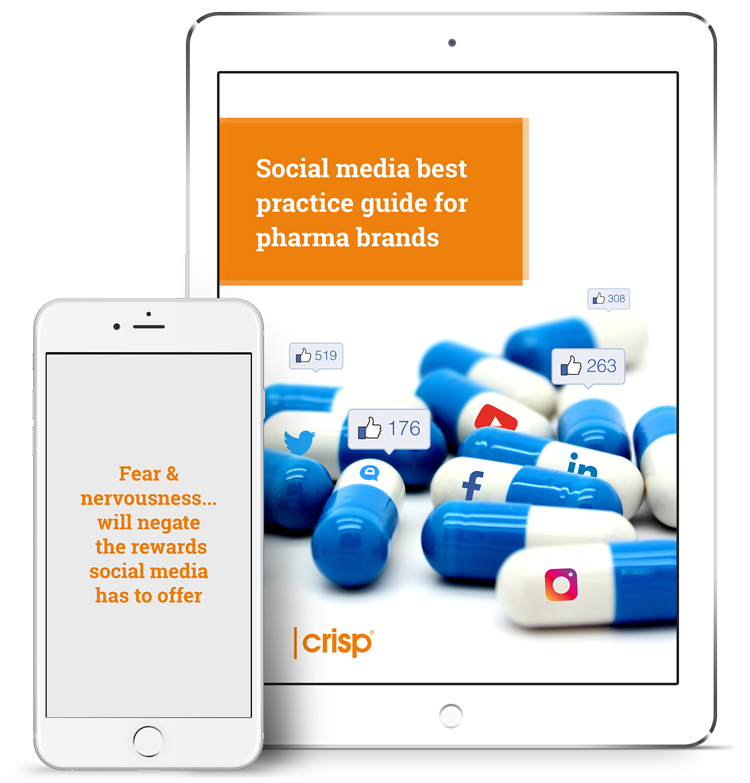 We’re seeing major pharma brands who are thinking digital first, creating excellent campaigns on social media. So how are these pioneering pharma brands achieving this? And, how do they stay compliant all the time? To find out, we spoke to a number of US pharma marketing agencies who work with some of the biggest pharma brands in the world. 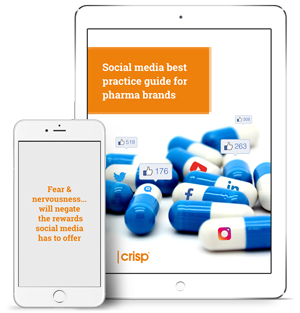 They shared their views in our Social Media Best Practice Guide for Pharma Brands. 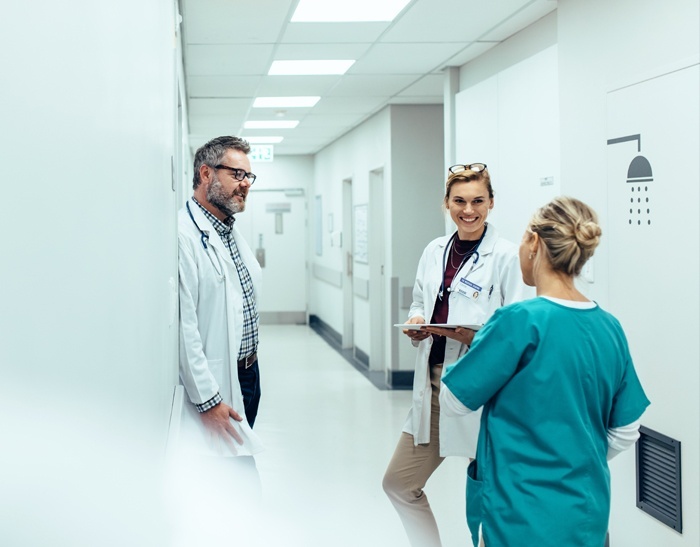 Crisp works with some of the world’s largest pharmaceutical companies, ensuring their multiple drug brands comply with adverse event reporting in accordance with FDA rules and guidelines. Our advanced risk detection service has been honed over the last decade, by providing complete online safety for hundreds of globally recognized brands and social platforms, protecting them from the high-impact risks posed by social media.